This volume of the subcellular Biochemistry series will attempt to bridge the gap between the subcellular events that are related to aging as they were described in the first volume of this set of two books and the reality of aging as this is seen in clinical practice. 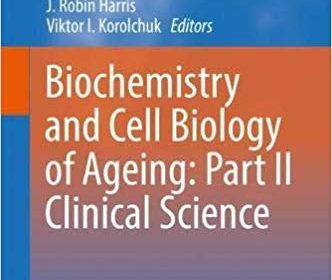 All chapters will start from the biochemistry or cell biology, where the data is available and work up towards the understanding that we have of aging in the various areas that are related to the subject. Key focus points for this volume are nutrition, external factors and genetics on aging. There will also be chapters that will focus on various organs or tissues in which aging has been well studied, like the eyes, the muscles, the immune system and the bones. 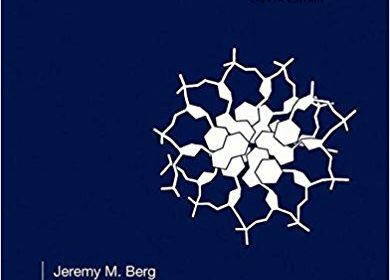 The aim of the book project and the book project that is published in concert with this volume is to bring the subcellular and clinical areas into closer contact. 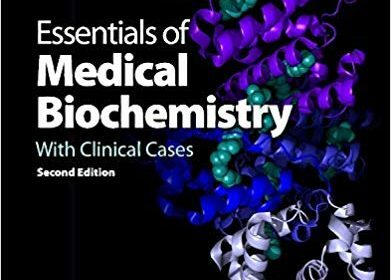 Essentials of Medical Biochemistry, Second Edition: With Clinical Cases is the most condensed, yet detailed biochemistry overview available on the topic. 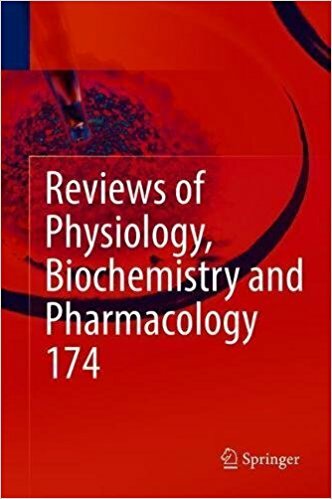 It presents contemporary coverage of the fundamentals of biochemistry, emphasizing relevant physiologic and pathophysiologic biochemical concepts. Pivotal clinical case studies aid in understanding basic science in the context of diagnosis and treatment of human diseases, and the text illuminates key topics in molecular immunology and hemostasis. 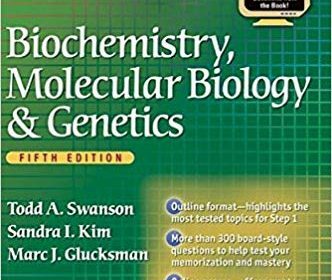 Users will find basic and fundamental concepts that will aid students and professionals in biochemistry, medicine, and other healthcare disciplines. 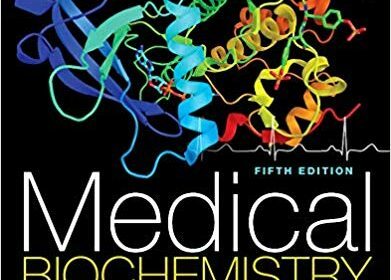 the text is a useful refresher that will help users meet USMLE and other professional licensing examination requirements, providing thorough introductions, key points, multicolored illustrations of chemical structures and figures, fact-filled tables, and recommended reading lists. 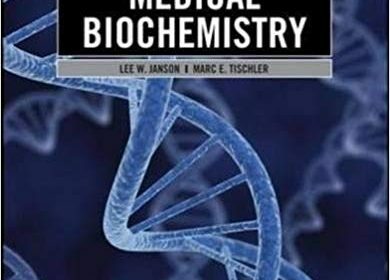 Now fully revised, this acclaimed textbook efficiently links basic biochemistry with the day-to-day practice of medicine. You will learn basic science concepts and see them illustrated by clinical cases that describe patients you will likely encounter in your clinical training. You will also learn about the use of laboratory tests to diagnose and monitor the most important conditions. Brought to you in a thorough yet accessible manner, this new edition of Medical Biochemistry highlights the latest developments in regulatory and molecular biology, signal transduction, biochemistry and biomarkers of chronic disease, and bioinformatics and the ‘-omics’. It highlights the most important global medical issues: diabetes mellitus, obesity and malnutrition, cancer and atherosclerotic cardiovascular disease, and addresses the role of nutrition and exercise in medicine. 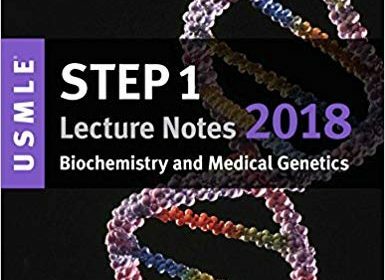 Kaplan Medical’s USMLE Step 1 Lecture Notes 2018: Biochemistry and Medical Genetics offers in-depth review with a focus on high-yield topics – a comprehensive approach that will help you deepen your understanding while focusing your efforts where they’ll count the most. 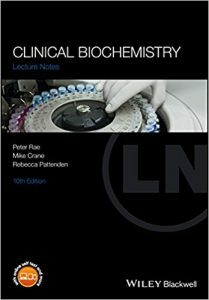 Clinical Biochemistry Lecture Notes presents the fundamental science behind common biochemical investigations used in clinical practice. Taking a system-based approach, it explores the underlying physiological rationale for tests, with each test explained within the context of disruption by disease. It also explores the value and limitations of biochemical investigations, while helping readers to quickly develop the knowledge and skills required to select the appropriate investigations for diagnosis and management, and to correctly interpret test results. Case studies throughout chapters place the information within a clinical context to further assist readers in the development of test-selection and interpretation skills. 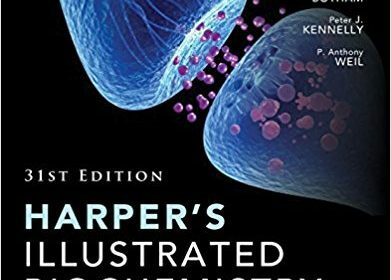 Now in its tenth edition, this classic introductory, reference, and revision text is indispensable to medical students, and all those who want to quickly acquire a practical understanding of the scientific principles underpinning biochemical tests and a working knowledge of test selection, test procedures, and the interpretation of results within a clinical context.